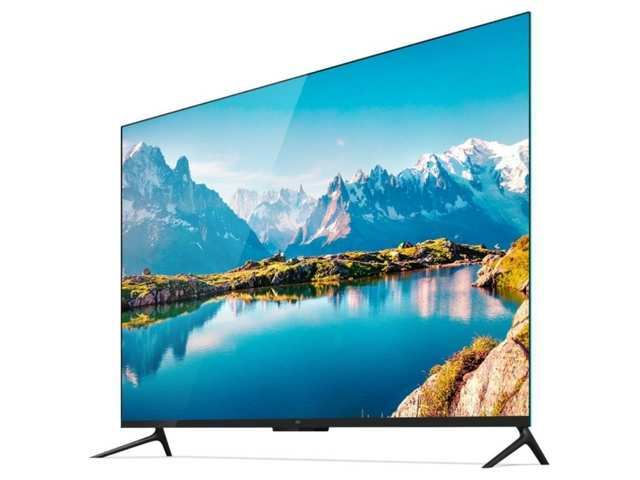 Home /Business, Entertainment/Mi TV – Full Specifications, Best Offers and Mi Tv Flash Sales. Xiaomi is an electronic and software company and it’s headquarters places in Beijing, China. Xiaomi Inc develops and designs and selling the electronic gadgets like mobile phones, Laptops, mobile applications with their brand name Mi. They planing to launch Mi TV. In 2013, Xiaomi announced that will soon release Mi TV’s and they are going to launch Mi TV to the market with well design. They offering the Big TV’s with low prices and the features of Mi television also marvelous look. By launching televisions, they are disrupting the TV market with their features. Mi TV’s are coming the low online prices with high quality features. To get the television with extra discount offers from Flipkart offers, amazon offers shop via Online Deals. It is the best way to grab the deals with low price. Their you can also get the Mi redmi mobile phone with all models. Features of Mi TV 4: It is an excellent frame-less display, while watching you will get an immersive experience. With the features of sounds like Dolby+DTS technology, 4K+HDR display with offers seamless experience. Mi TV slimness and frameless display is visually good experience with 4.9 mm Ultra thin profile. Having of 8 GB internal storage, you can install multiple apps in the Mi TV and also having the Internet connectivity option through Wi-Fi. Screen mirroring is the additional feature in the Mi. Mi TV 4 is a 55 inches Television. Features of Mi TV 4A (43): Bring the Mi TV 4A to your home, it having the rich audio quality feature with crispy images. It is a Full High Digital LED Display, which gives spectacular visuals with stereo speakers and having the quality sound. The Processor is a 64 bit quad core and having 8 gb storage to install apps. Features of Mi TV 4A (32): To get the Amazing viewing experience take the Mi tv 4A 32 inches TV with low price which having excellent features. it having the brilliant image clarity with enhancement of brightness. The speakers having 20 W and it performs excellent audio visuals. By using the Wi-Fi we can install the new apps and it perform an action on Mi TVs.